Take your style to the street. 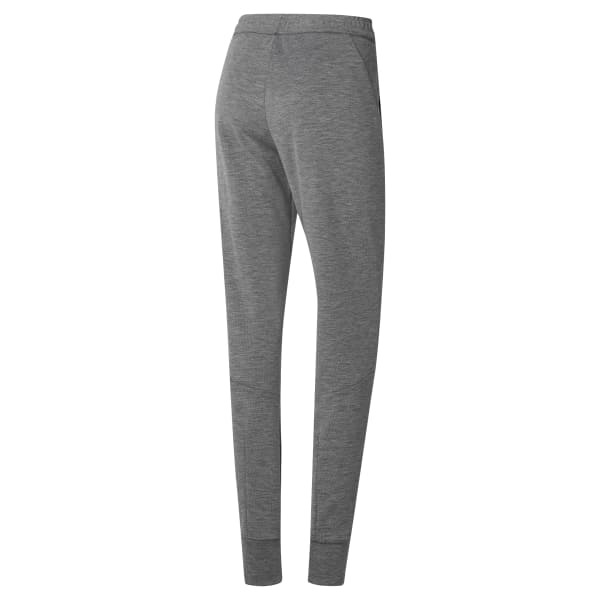 These women's pants bring sleek comfort to your daily routine. The slim fit and gusset and back-leg darts add shape and a modern look.